Podcast #286: Does DIRECTV have every football game, every day? If you haven’t signed up yet for DIRECTV NFL Sunday Ticket, this is the time to sign up! You’ll get every game, every Sunday. Why do we say it that way? Listen in to this week’s podcast to find out! 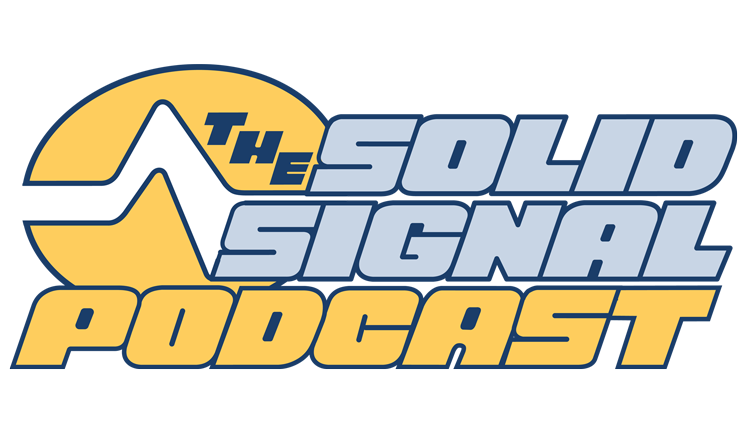 For the best in DIRECTV satellite TV, check out Solid Signal!